Are you familiar with the term crowdfunding? In simple terms, crowdfunding (the financial child of crowdsourcing) involves presenting your project to the online community on a platform dedicated to inviting people to support your project. The donators could be your listeners or even complete strangers, who after having read your profile have been completely captivated by the concept of your radio station. There are a number of projects that are based on this idea and succeed in collecting impressive funds. Radio Taboo is just one example of how you can potentially raise funds for your own web radio station thanks solely to the participation of listeners on crowdfunding platforms such as Razoo. There are a number of platforms that currently exist to help finance your project. From Kickstarter to Crowdfunder or even Indie Go Go, these platforms invite you to suggest a specific financial sum to kick start your project. However the idea of long term funding doesn’t come with the package. 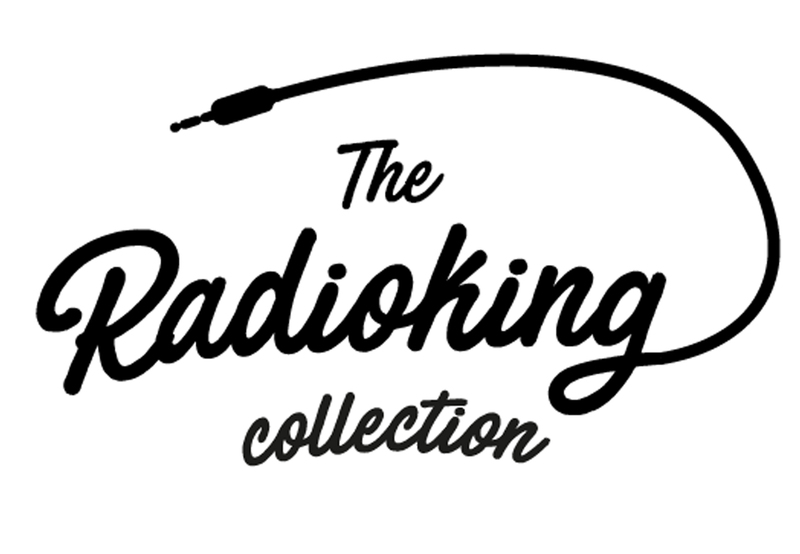 For this week’s article, we’ve been on the look out for the ideal platform for our Radio King community. We decided on Tipeee, this crowdfunding platform based on the philosophy of “tipping” allows supporters to make regular donations to content creators, starting from as little a euro. In our eyes, it’s one of the best ways of making your radio station more sustainable. On Tipeee each creator has their own page. On this page, you present your project, your ambitions and the type of content that you propose to offer your listeners. In order to become a Tipeur (sponsor) for a project, your listener simply needs to indicate the sum that they wish to put forward towards your project. If we’re talking about a radio producer on our platform, you might want to sponsor them for 2€ a month. Example : If 50 listeners wish to participate in your project with a budget of 2€/month per person, that’s already 92€/month (-8% commission taken by the platform) or around $104/month. How can I convince my listeners to help me? With Tipeee and other crowdfunding platforms, you also have the possibility of offering rewards based on the amount donated. In other words, when a “creator” creates their page on the platform, they can also come up with a list of exclusive and original rewards for the Tipeurs (sponsors) who support them. Finally, why use this type of platform? You get paid to do what you love doing. You can assess your project’s reliability. You add value to the quality of your radio and on top of that, the audience that your radio generates. You create a unique link with your listeners. You make the most of this type of platform to get noticed by more of the online community. This type of platform also allows you– if you get really lucky – to sustain your radio’s finances through your listeners while freeing you from the burden of certain advertisers. Finally, the financial involvement of your listeners will undoubtedly bring together and win the loyalty of your community! Photo Contest – Stand a chance of winning all of our services and a Yamaha MG12 XU mixer!